Breaking News: Enter Shikari First Band Performing On The Moon - GENRE IS DEAD! 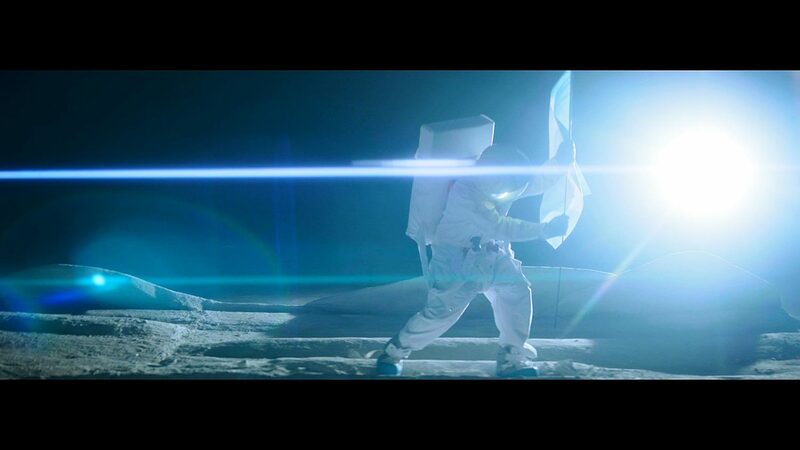 Enter Shikari have just released the video of their new single “The Sights” in which they are performing on the moon! Word has that the band spared no expenses to give their fans a never-seen-before experience: apparently Rob Rolfe, Rou Reynolds, Chris Batten and Rory Clewlow traveled approximately 224 587 miles from London to the video shoot. That’s dedication! I wonder how they did that! Maybe they used especially designed rockets with the Spark-colour-theme? Okay, there might have been some props involved to get the band up in space, but we are sure that if there’s ever gonna be a band performing out there, it’s gonna be Enter Shikari. “Was told we were going big budget for this one. First band to play in space, they said… it’ll be amazing, they said. Load of shite” says Rou Reynolds. “The Sights is a song about a fresh start and a new period in one’s life. It’s about the search for love and human connection, and all the emotions that brings; fear, self doubt, low self esteem, and loneliness, but also hope, self discovery, excitement and freedom”. You can watch the hilarious video to “The Sights” below! It was directed by Kristian Young. “I had the idea of making Enter Shikari the first band ever to perform in space …we didn’t have enough budget to get them there and back, so just faked the whole thing in a studio in East London. Take that Kubrick”, he says. As part of Enter Shikari’s huge return with the album of their career ‘The Spark’, the British band recently performed at the Maida Vale session for BBC Radio 1’s Rock Day on 31st October and will begin their biggest European tour. Catch Enter Shikari on tour in the EU/UK and the USA.